An investor's dream! 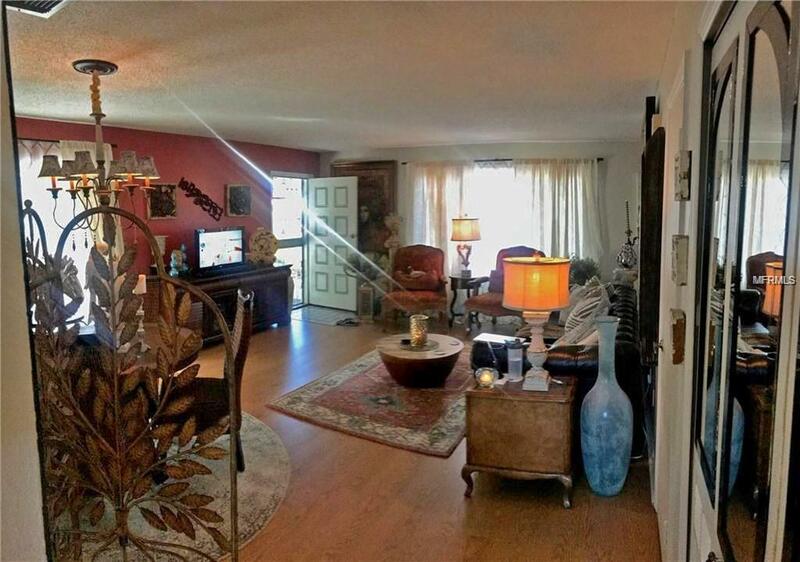 Make this lovingly maintained, 2-story, 2/2 townhouse your new investment today! 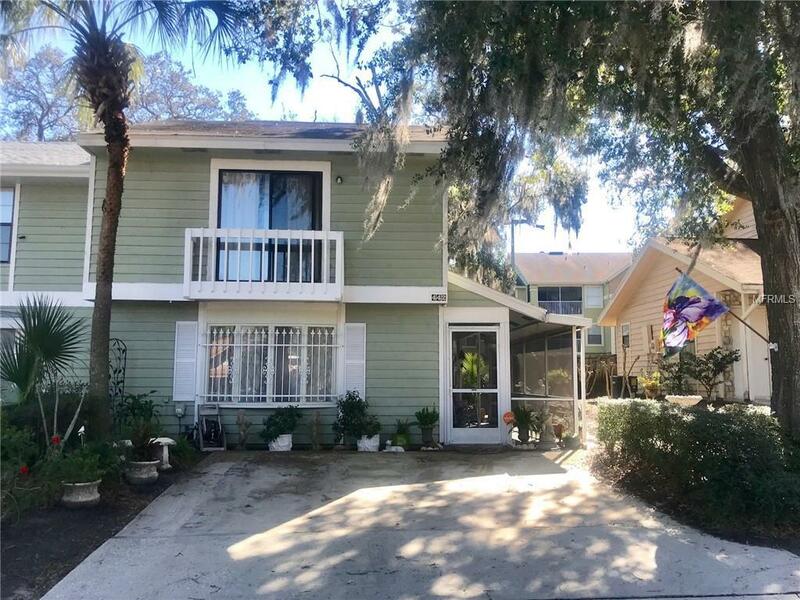 Its tucked away in a quaint little neighborhood of Oakland Village, right off of Montgomery Road in the heart of Uptown Altamonte Springs! 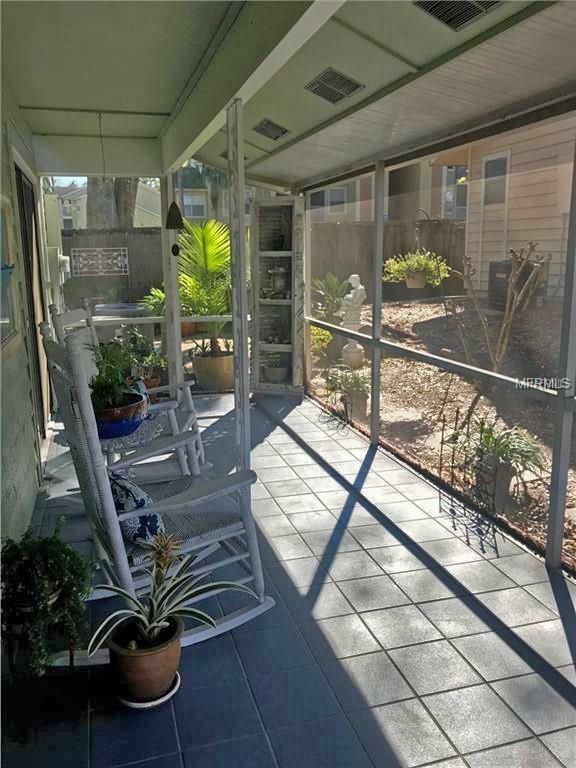 It has a covered screened-in front patio, and the interior offers a spacious, open floor plan from the moment you step inside. New paint throughout the home, updated kitchen with new countertops, new tile backsplash just added, and a brand new AC installed January 2019! It offers a balcony off of each upstairs bedroom, large walk in closets, loads of extra storage space, and even a back patio area to host the best cookouts! Termite bond is included & its all conveniently located minutes away from: I-4, Uptown Altamonte, Sanlando Park, Seminole Wekiva Trail, Westmonte Park, Cranes Roost Park, Altamonte Mall, and unlimited shopping and dining options! Dont wait to make an offer on this one, it wont last long!! **Home is rented and tenants have a lease through 8/31/19 at $1150/month, and would love to stay as long as they're able. The tenants take immaculate care of the home and have never been late on their rent since they moved in in 2015! Additional Lease Restrictions Please Verify Hoa Restrictions With Oakland Village Hoa. Pet Restrictions Please Verify Hoa Restrictions With Oakland Village Hoa. 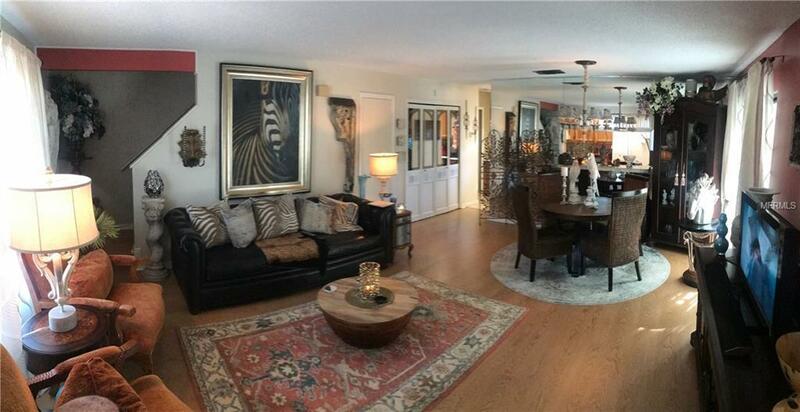 Listing provided courtesy of Don Asher & Associates, Inc..